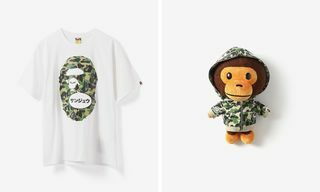 Today Uniqlo launches its second collaborative collection with Alexander Wang. 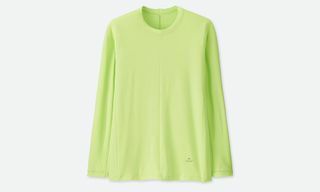 Designed for SS19, the capsule builds on the LifeWear commitment to making life better, as Uniqlo’s innovative AIRism fabric is paired with Wang’s sleek styling. 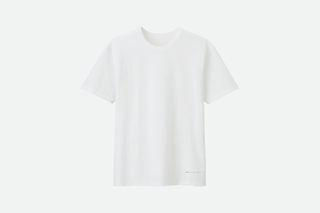 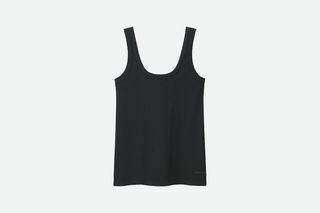 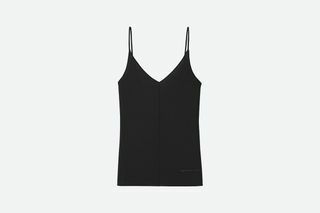 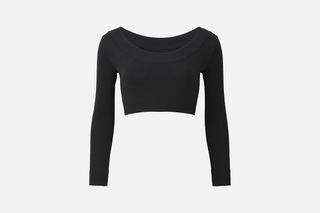 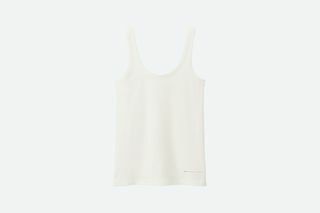 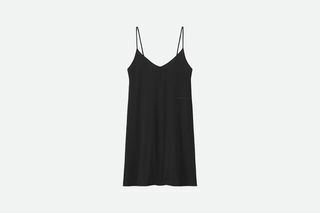 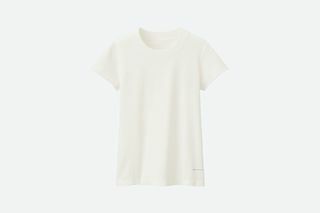 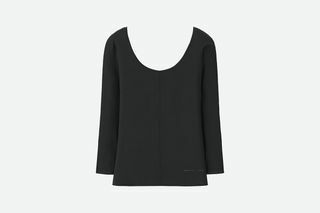 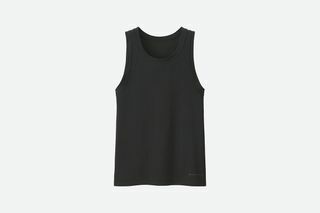 Alexander Wang and Uniqlo offer men a selection of T-shirts and tank tops crafted from a new fabric with a premium cotton finish and an AIRism interior. 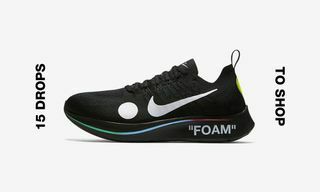 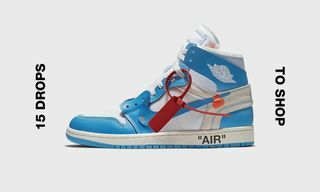 While smooth and comfortable, the fabric is also thick enough to wear the garments as regular outerwear. 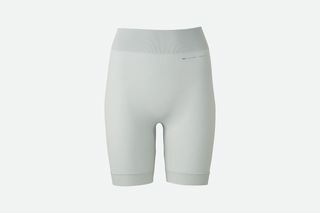 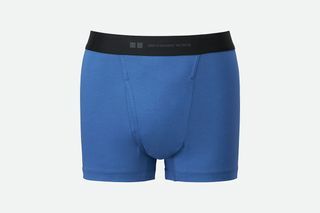 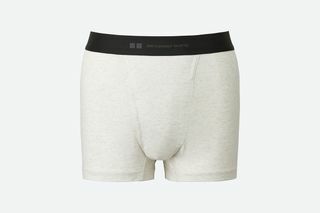 Furthermore, men’s boxer briefs and briefs are constructed from the same material, also boasting a branded waistband. 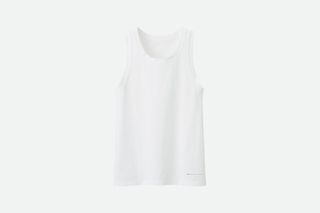 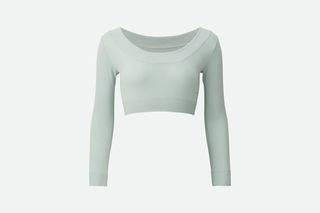 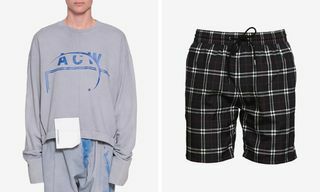 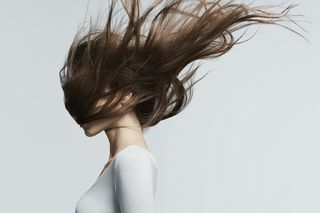 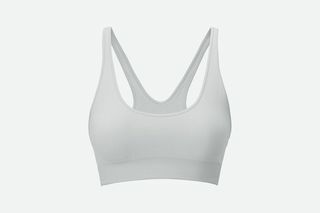 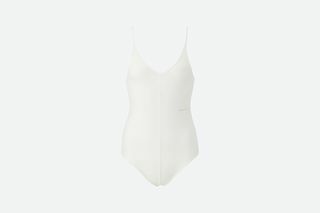 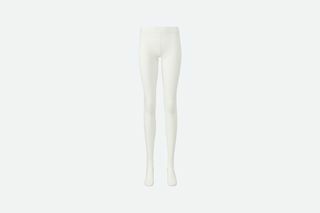 Five of the 11 Alexander Wang x Uniqlo SS19 women’s items — including camisoles and slips — feature the sheerest-ever AIRism fabric, designed to feel like a second skin. 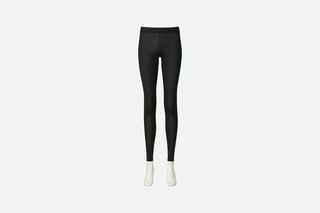 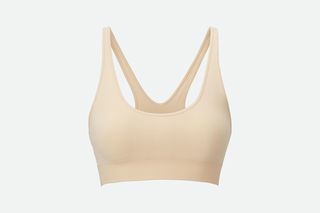 A new, seamless type of AIRism is also used in the women’s range, as it is made for both indoor and outdoor use. 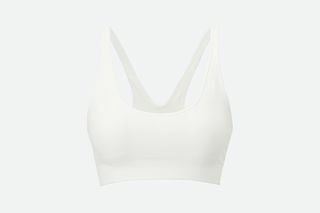 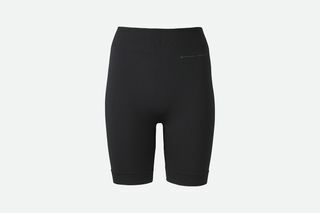 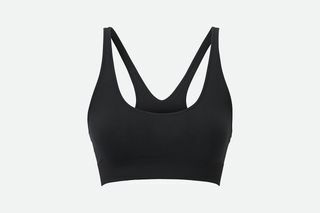 This fabric is supportive but not constrictive, making it ideal for bras and shorts. 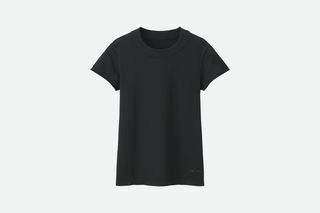 You can shop Alexander Wang’s new Uniqlo collection beginning today, April 11, in stores and online.